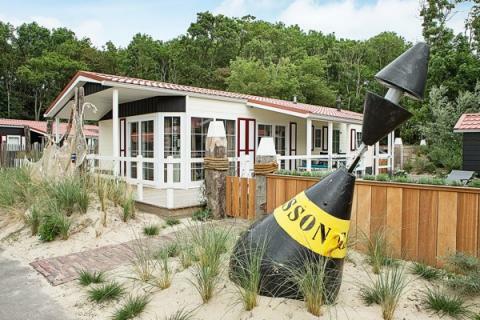 Ferienpark Scharbeutz - Ostsee in Scharbeutz - the best offers! 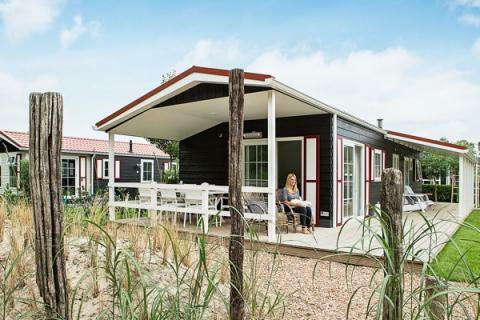 Enjoy a wonderful stay at Ferienpark Scharbeutz - Ostsee in Scharbeutz (Germany). You can take advantage of the various possibilities provided by the park and its surroundings. This price applies to 5-person holiday house, with the arrival as 6 May 2019, 2 Nights. This price applies to 5-person holiday house Pets-friendly, with the arrival as 6 May 2019, 2 Nights. In case of cancellation to 23:00 hour 60 days before arrival 25% of the booking will be charged. In case of cancellation from 23:00 hour 59 days before arrival 50% of the booking will be charged. In case of cancellation from 23:00 hour 34 days before arrival 80% of the booking will be charged. In case of cancellation from 23:00 hour on the day of arrival the complete amount of the booking will be charged. Untill 60 days and from 59 to 35 days you have to pay at least €65,00 cancellation fee. Pets are always on request. Please make this request clear when booking and the park will take it into consideration. A surcharge may be applied. During your stay, additional costs are applied for tourist tax, which is paid upon arrival (per person, per night). Other costs include energy costs, which are calculated as follows: electricity: €0,38/kWh, heating €0.46/unit. Water is included in the booking price.